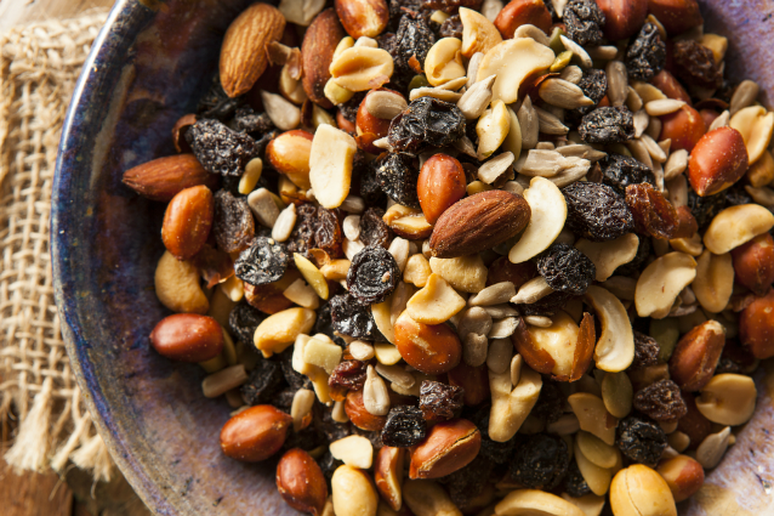 Trail mix is a smart snack choice because with nuts, seeds, and dried fruits it can offer a nutritious balance of protein, healthy fats, and carbohydrates. However, many store-bought trail mix brands contain added sugar. Gans recommends making your own mix at home to avoid extra sugar. 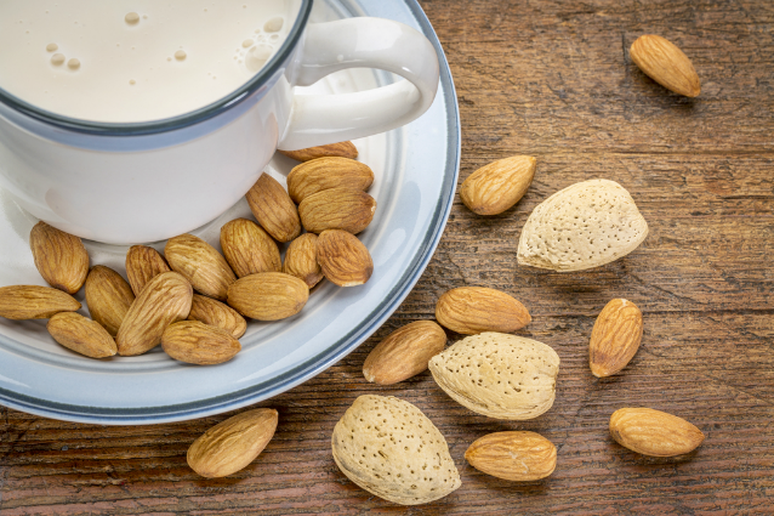 "Combine almonds, your favorite dried fruit, and a high fiber cereal," she says. Making your mix at home also gives you the opportunity to separate it into single-serving portions, which will help you to avoid snacking right from the bag and adding extra calories to your daily intake. Keri Gans, Registered Dietitian/Nutritionist and author of The Small Change Diet, says that for most people, when it comes to maintaining a healthy, balanced diet the biggest problem with snacking is a poor understanding of portion sizes. "Most people have no idea what a correct portion size is and sometimes their 'snack' becomes another 'meal'," she says. For smart snaking and portion control, Gans recommends keeping all snacks in the range of 200 calories or less. She also offers the following smart "snack swaps" that can help turn a horrible habit into a satisfying healthy eating strategy. Swap flavored yogurt for plain, low-fat yogurt. 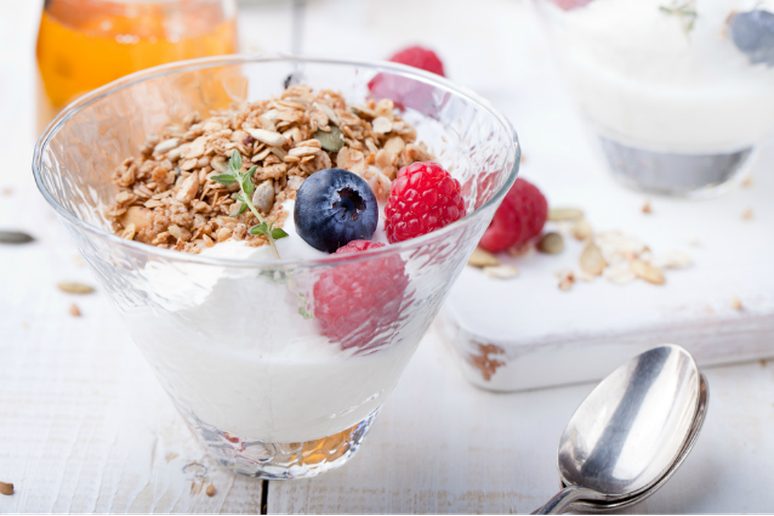 Instead of flavored yogurts, which are often filled with added-sugar, Gans recommends opting for plain, low-fat yogurt. Add fresh fruit, homemade granola, slivered almonds, or powdered chocolate to sweeten it up and add texture. "Whatever will help satisfy your cravings without over doing it," says Gans. Swap store-bought trail mix for homemade. 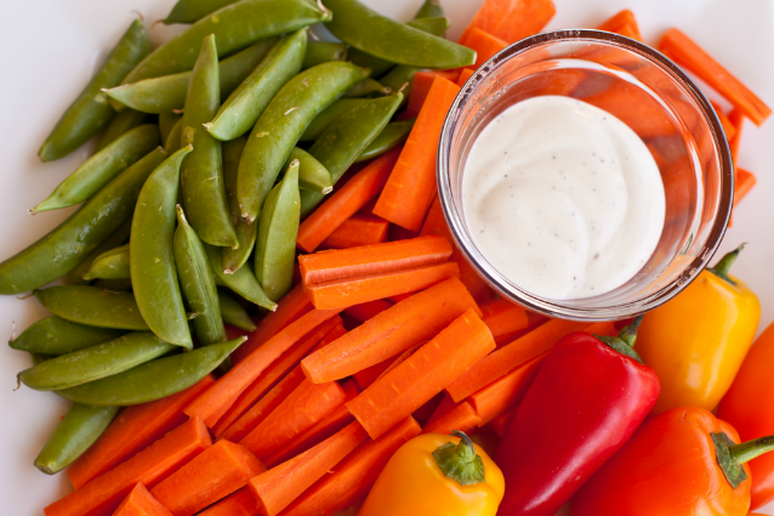 Swap traditional party snacks for veggies and dip. For those who are super dedicated to their diet, Gans recommends bringing healthy snacks, like veggies and hummus, to social gatherings to help avoid the temptation of typical party foods that are often less nutritious. Pair carbohydrate-rich foods with proteins and fats. 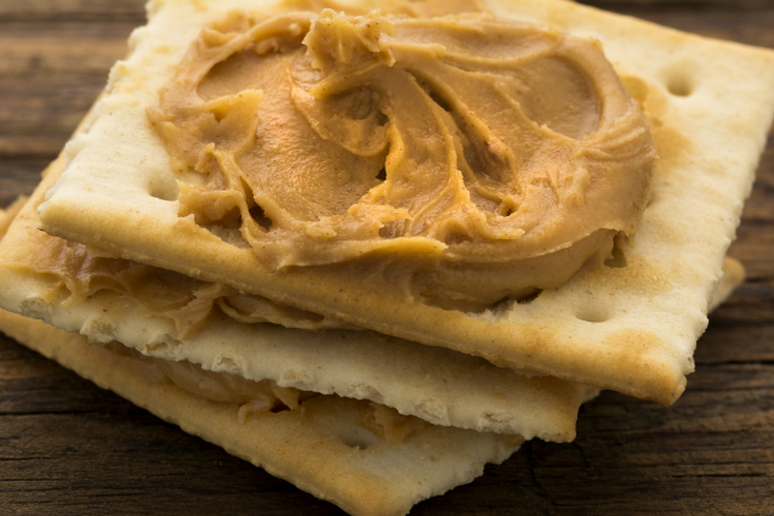 Pair carbohydrate-rich foods like apples and crackers with foods that contain protein and fat. Gans suggests opting for apples with cheese or crackers with almond butter. She says that eating carbs alone may leave you feeling hungry and unsatisfied, but including protein and healthy fats in your snacks will keep your tummy feeling full. 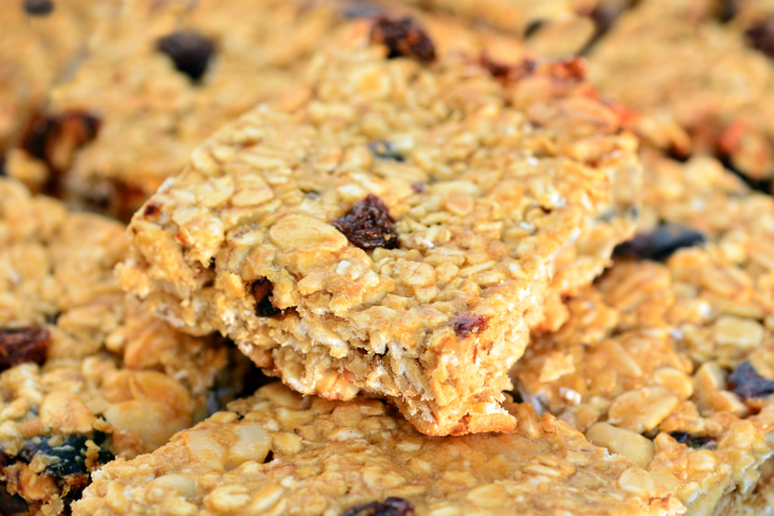 Swap store-bought energy bars for homemade. 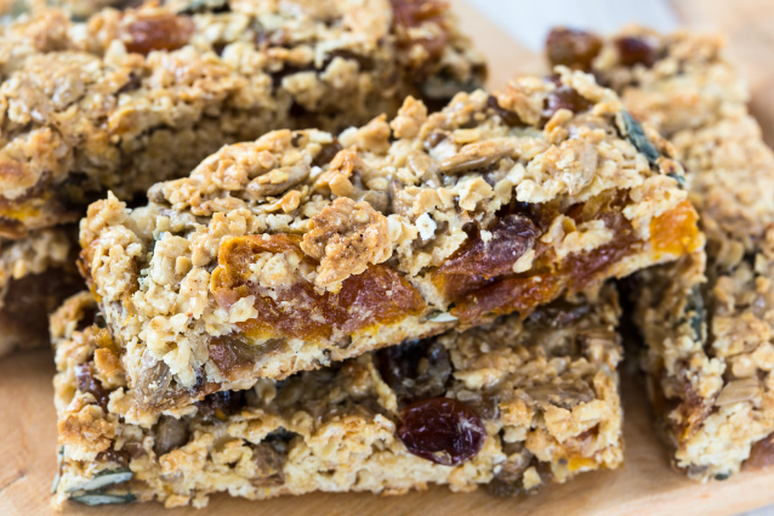 Just like with trail-mix, many energy bar products found at the store include added sugar. Gans recommends making your own bars at home so you'll know exactly what ingredients they're made of without having to decipher a nutrition label. "Make yours with rolled oats, almond butter, and dried cranberries," she says. If you have no choice but to opt for store-bought bars, Gans says you should look for bars with more fiber and protein and less calories and saturated fat. 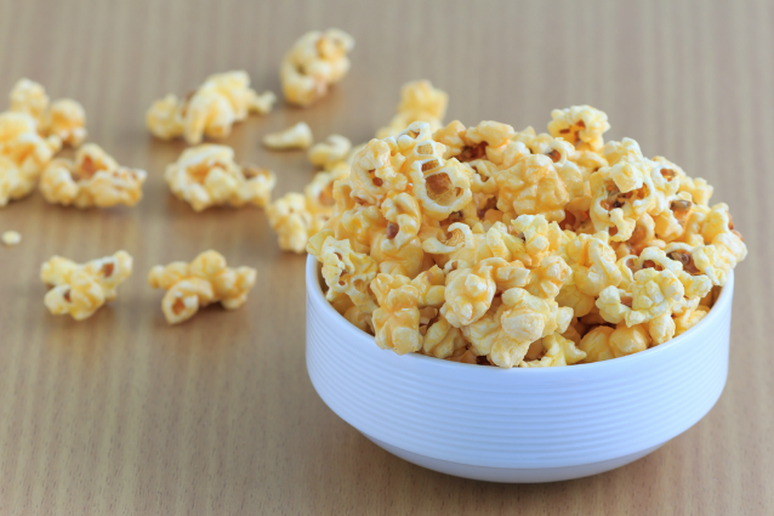 Swap chips for flavored popcorn. Instead of potato chips, Gans suggests snacking on popcorn. "Load unbuttered popcorn up with your favorite spices or try a crunchy and tasty popcorn mix with almonds and seasoning like lemon, pepper, or garlic salt," she said. 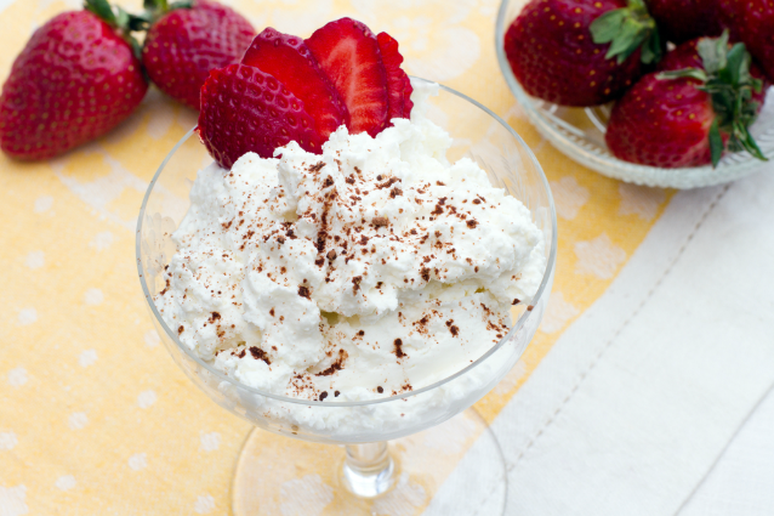 Swap ice cream for ricotta cheese with fresh fruit. For a more nutritious alternative to ice cream, Gans recommends trying low-fat ricotta cheese paired with fresh strawberries (or any other of your favorite fresh fruits.) "Low-fat ricotta is a good source of protein and can be the perfect addition to your favorite fruit," she said. Swap pastries and sweets for a decaf almond milk latte. For those who have a seemingly unstoppable sweet tooth, Gans recommends swapping sugary sweet treats for a decaf latte. "You might be surprised how much a decaf latte made with unsweetened almond milk and topped with cinnamon and chocolate powder can do the trick," she said. Swap soda or jucie for water. 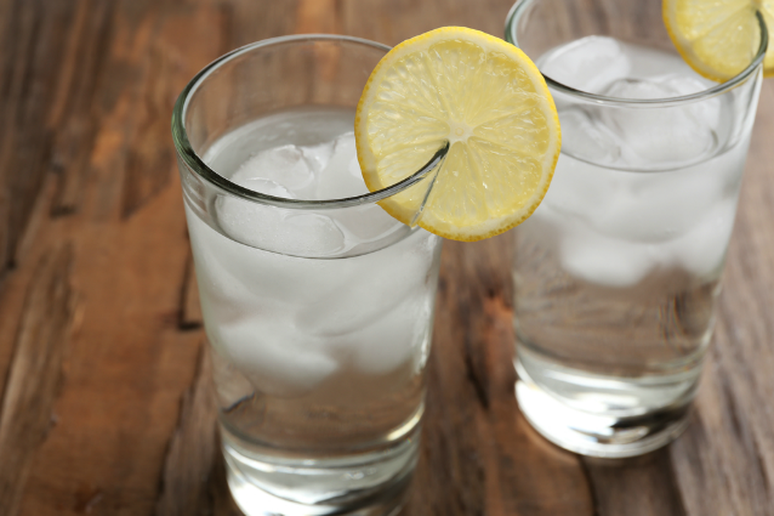 Gans says that water is the one "snack" you should never leave home without. "It can be thirst that is making you feel hungry," she explains. "So make sure to always have a water bottle by your desk or in your bag." Staying hydrated can help you to avoid eating snacks when you're not actually hungry, and replacing it for sodas and juices will can help you to cut excess calories and sugar from your diet. 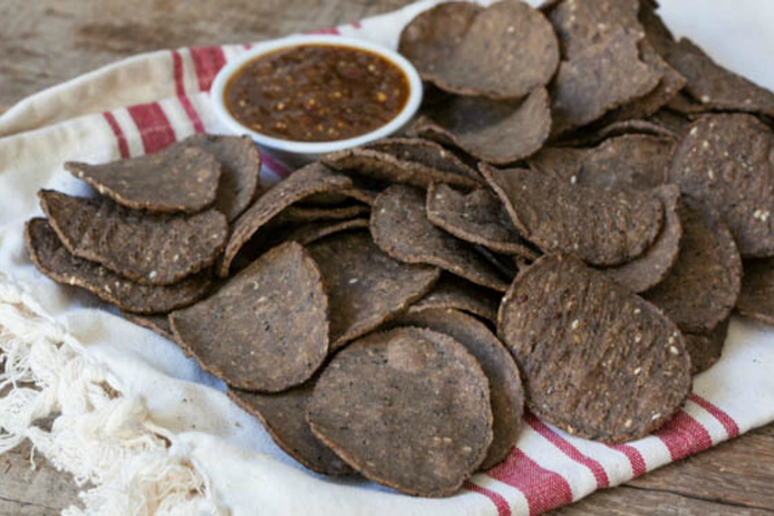 Swap fried chips and crackers for black bean chips. Chips made with black beans provide more protein and fiber, Gans says. This option will help you feel fuller for longer and is a better choice than fried potato chips or crackers.